For most of us email is a big part of our online lives. Today we’re excited to share that we’ve made updates to the email experience in Firefox for iOS, making it possible to choose your favorite email app when sending emails from pages browsed with Firefox. 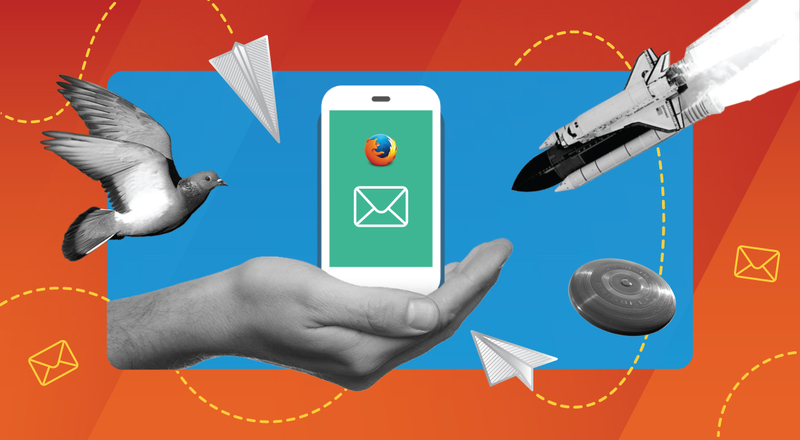 We identified some of the mail applications preferred by Firefox users around the world and included those email apps in this update. 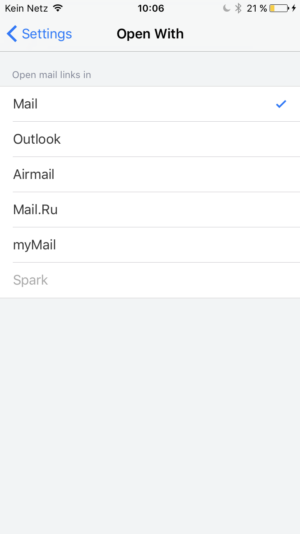 So whether it is Microsoft Outlook, Airmail, Mail.Ru, MyMail, or Spark, you can easily send an email by tapping an email link displayed in the browser. That will open up your selected email app with the desired email address automatically populated in the address field. In a similar fashion, users can also update their settings in these email apps to automatically open any embedded link in Firefox. You can choose your favorite email program in Firefox by going into settings in the Firefox for iOS app and selecting from the email programs listed. You can also use Firefox to automatically open links embedded in emails by going into the settings menu of your preferred email app and selecting Firefox. It’s clever, quick and simple – and more flexible. Because we want you to browse the Internet freely, the way you want, on Firefox. Get the latest Firefox for iOS here. To experience the newest feature and use the latest version of Firefox for iOS, download the update and let us know what you think. 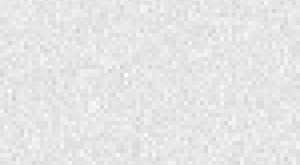 We hope you enjoy the latest version.